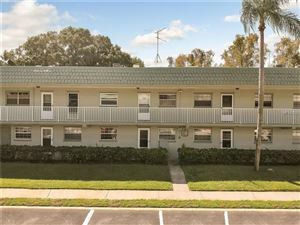 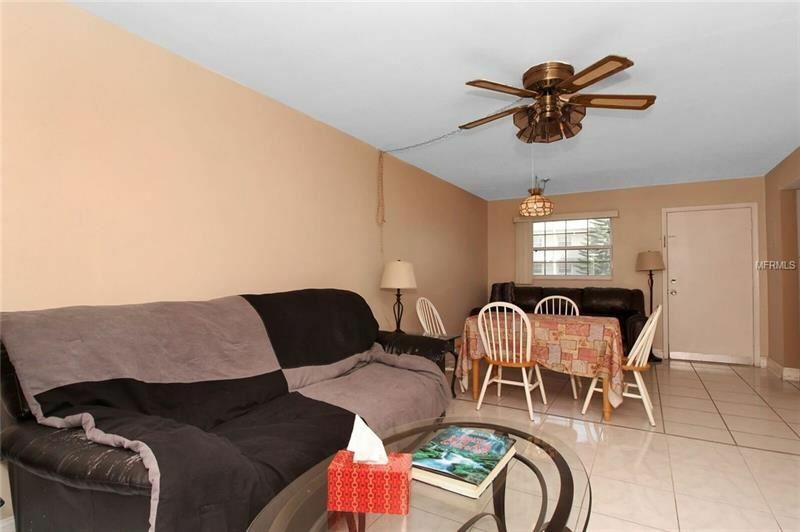 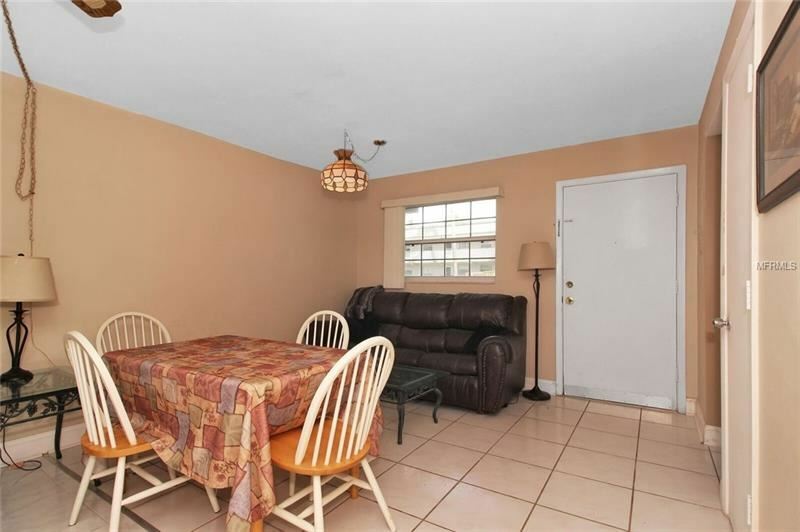 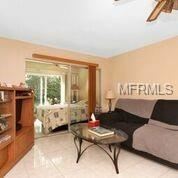 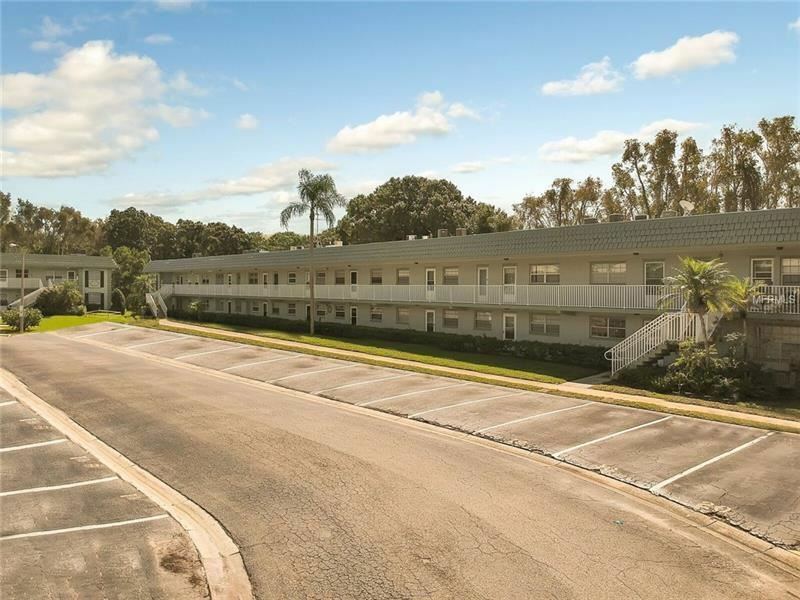 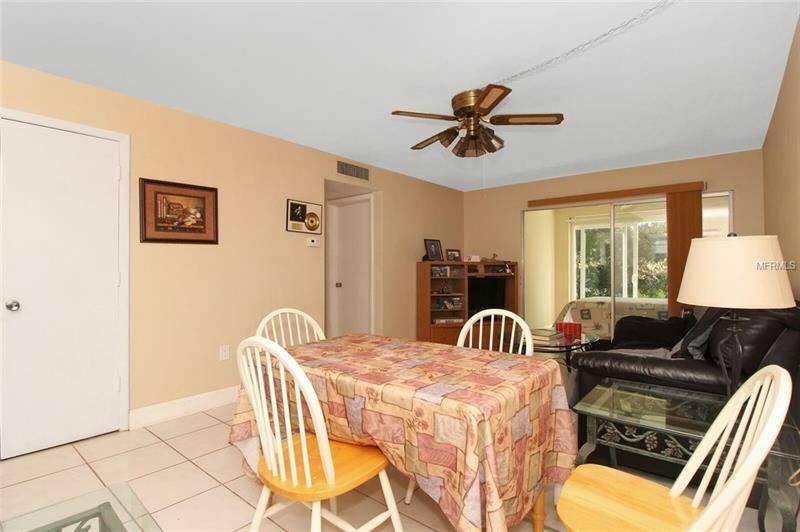 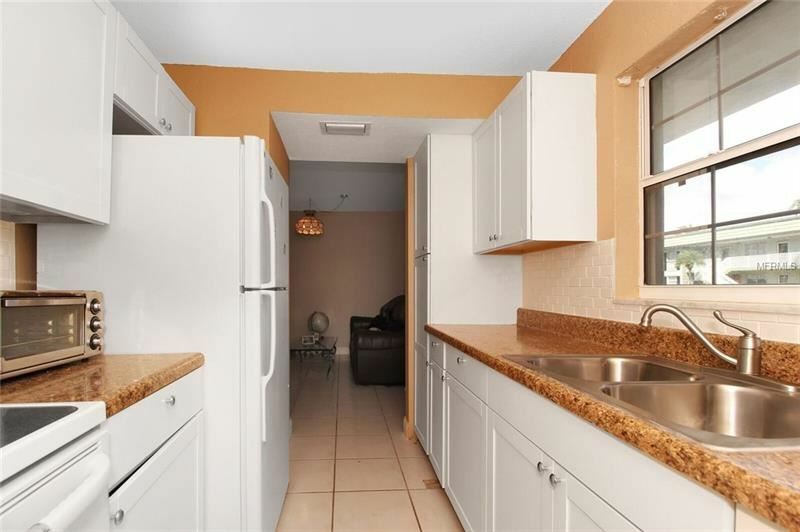 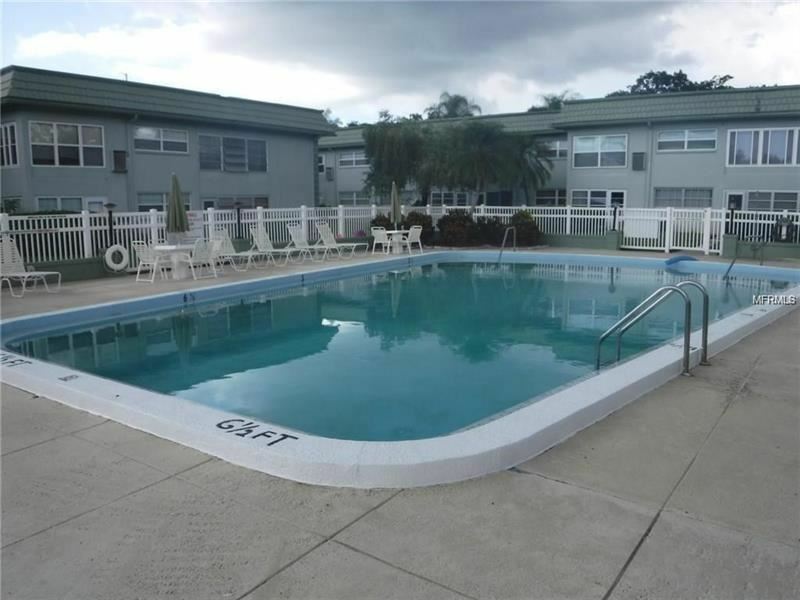 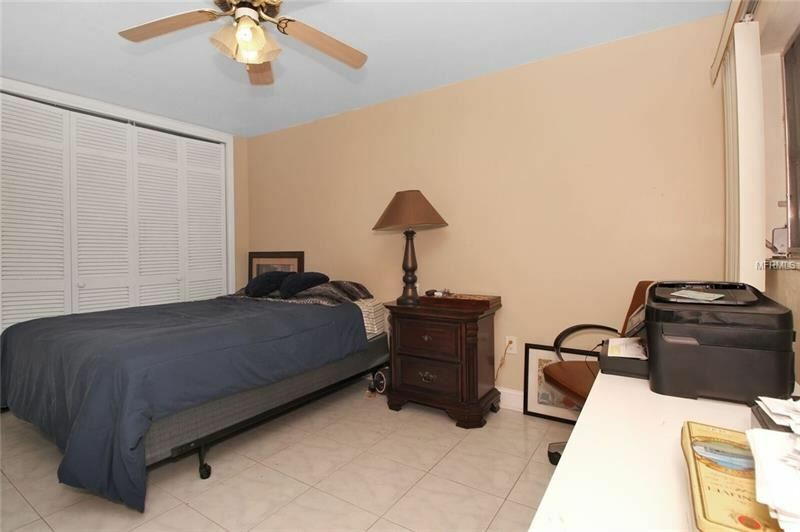 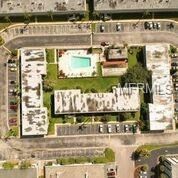 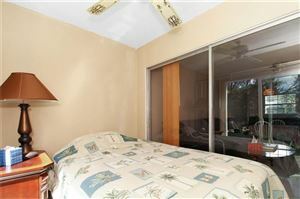 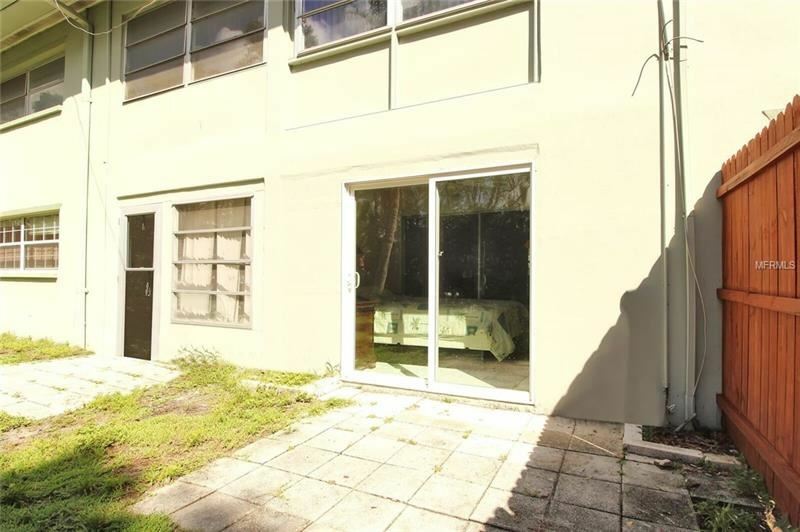 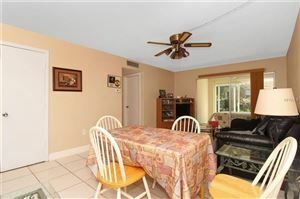 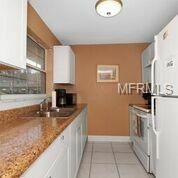 Convenient Clearwater location close to beaches, airports, shopping, bus lines & restaurants. 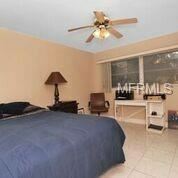 Ceramic tile throughout with 4" baseboards. New kitchen with white shaker cabinets, granite looking counter tops, pantry, stainless sink & faucet. Newer GE refrigerator & flat top stove. Spacious bedroom with 2 closets. 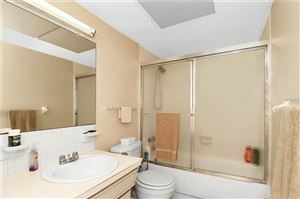 Bathroom has a linen closet. 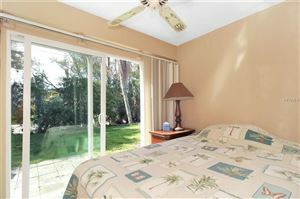 The Florida room can be used for an office or guest area & has a newer sliding glass door overlooking a private treed backyard. 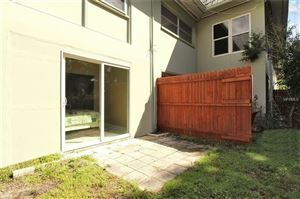 The association allows ground floor units to install 10X12 patio & you can have a barbeque grill. 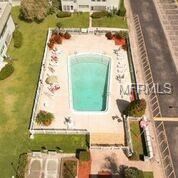 Lovely community heated pool! 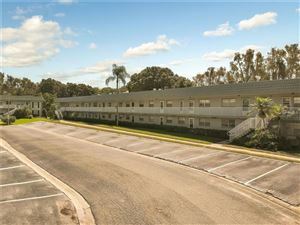 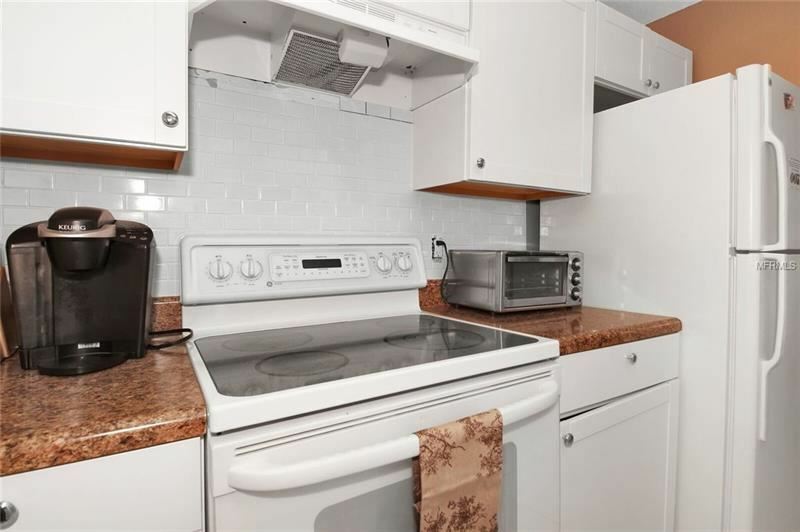 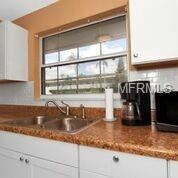 Park in front of your unit & laundry room is right next door.